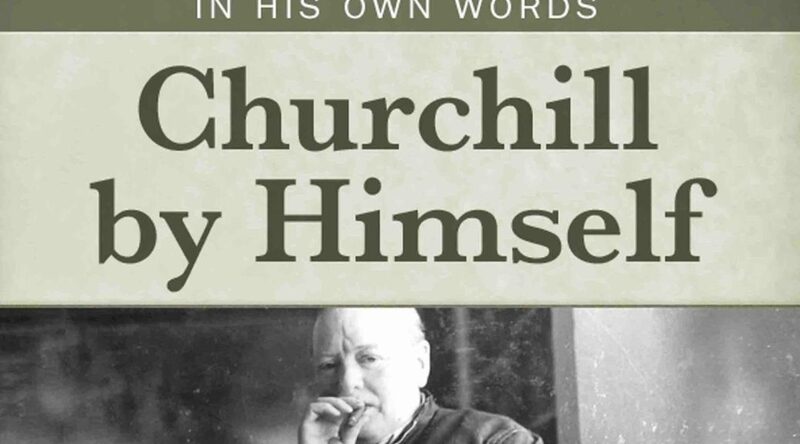 “A”Red Her­rings”: Fake Churchill Quotes (or things he said quot­ing some­one else), con­tin­ued from Part 1.… Com­piled for the next expand­ed edi­tion of Churchill by Him­self. Chap­ter ref­er­ences are to cur­rent edi­tions of that book. “If you’re going through hell, keep going” is the most com­mon coun­ter­feit. Heard by every­one from pres­i­dents to comics, it is sheer fantasy—Churchill wasn’t giv­en to such redun­dan­cy. What’s your favorite among these Red Her­rings? Mine is the one about golf, which I expe­ri­enced per­son­al­ly before I wise­ly gave it up.